Improve Function. Improve Movement. Improve Performance. 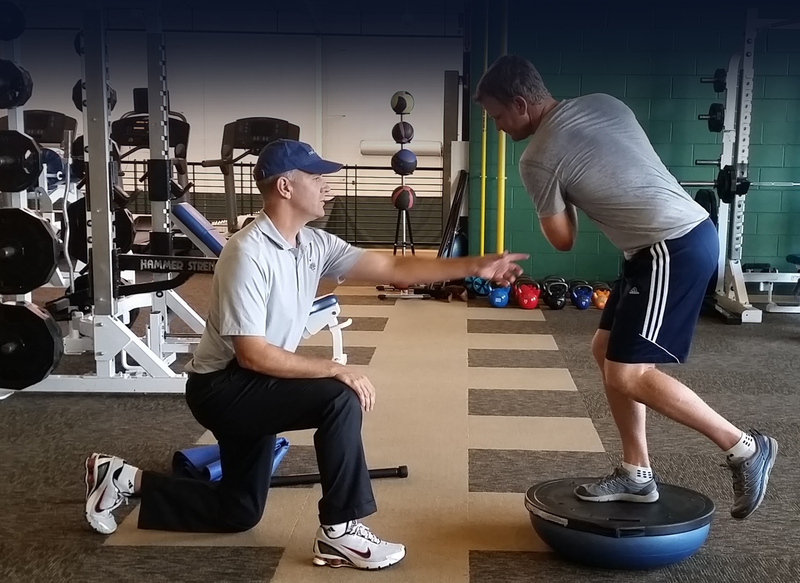 Golf Conditioning & Performance is structured to EVALUATE and TRAIN essential physical components of efficient golf mechanics. Once the body's function has improved, it is essential to INTEGRATE function into movement patterns that mirror efficient swing mechanics. 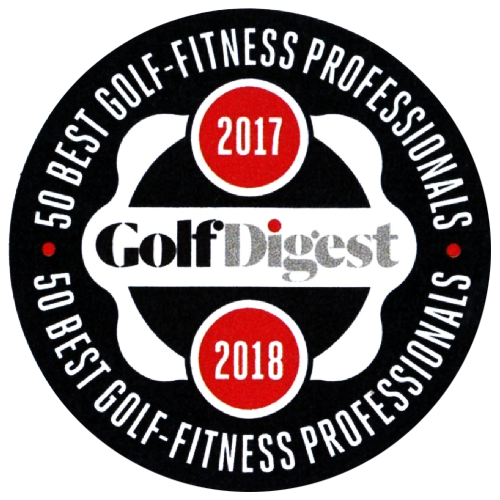 The evaluation assesses physical, technique and biomechanical components of the golf swing. Information derived from the evaluation determines your body’s priorities during the training sessions. After the foundation has been set, we immediately launch into muscular and cardiovascular endurance, speed, power and sequencing. Whether it is a half-hour speaking engagement at a members’ meeting or a week-long, on-site, comprehensive evaluation and exercise program, we can work together to develop solutions for club members or training sessions for staff. 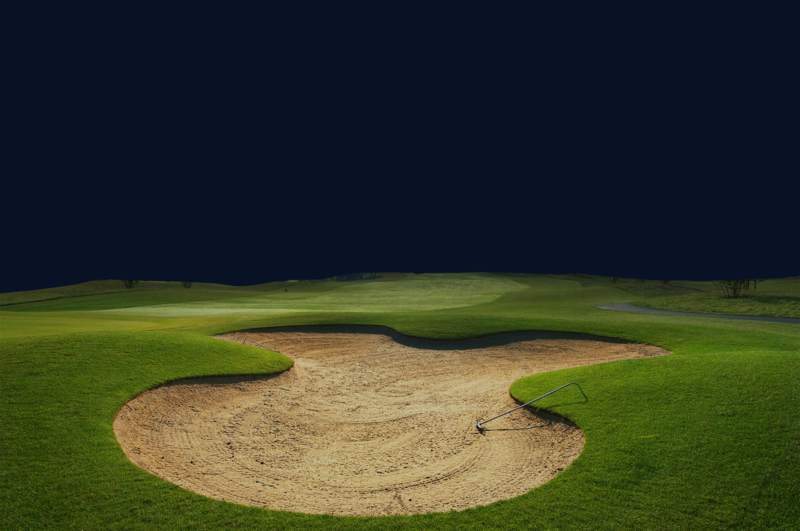 “He found several physical restrictions were causing my swing flaws.